In many cases we see and repair problems that the dealers don’t ever see or have experience with, because after the warranty expires most vehicle owners do not return to the dealer. These days many dealerships are just fitters, and as such will only fit complete assemblies, eg Steering racks, Alternators, Transmissions and engines. At Euroserve, our technicians can in most cases, rebuild, repair, modify and offer second hand components thus offering you the customer significant savings on dealership prices. A prime example of major savings by using euroserve, is the poor shift quality that hunreds of Volvo owners have come to us, experiencing with their automatic transmissions. If left this will, in our experience lead to catastropic transmission failure. 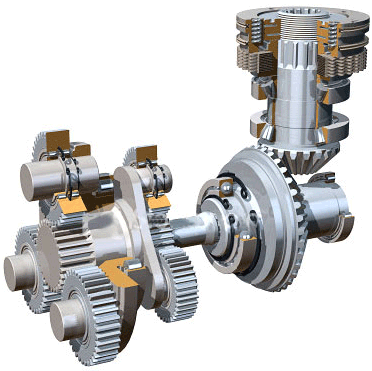 At Euroserve, we can rectify this problem without the expense of a transmission overhaul or replacement, therefore offering significant savings over other repairers. Unlike the majority of aftermarket repairers we have invested in the factory level diagnostic equipment and are able to carry out new and upgraded software downloads to most European brands, which is why our mission statement is "The Dealer Alternative"
as we offer dealer performance with complete independence. At Euroeserve we fit a modified valve body, flush the transmission oil and install upgraded software, for less than half of the Dealership price. 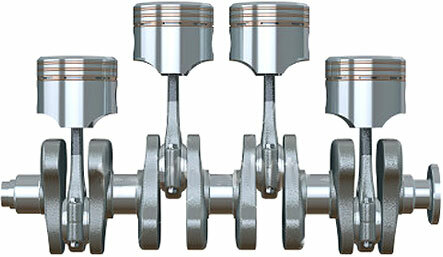 This brings the transmission up to the latest specification and permanently rectifies the problem. Call Euroserve for independent and cost saving advice. We see these problems on a regular basis and we can rectify these and many other faults. • Whatever happened to freedom of speach? We would love to tell you about the common problems we experience with Volvos, but their lawyers claim that these statements may mislead and deceive and give rise to the tort of injurious falsehood. We see these BMW problems on a regular basis and we can rectify these and many other faults. 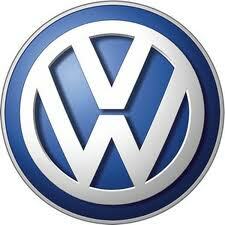 We see these Audi and VW problems on a regular basis and we can rectify these and many other faults.